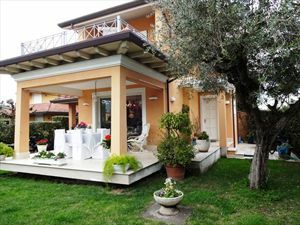 The villa has a 800 square meter garden and there is a beautiful terrace for an outdoor dinner with a large gas grill and adjustable light. 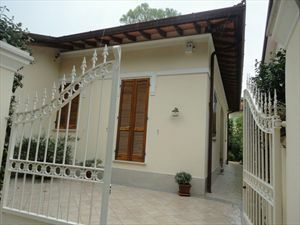 The villa is furnished with comfortable furniture of modern style and the floors and bathrooms are marble. 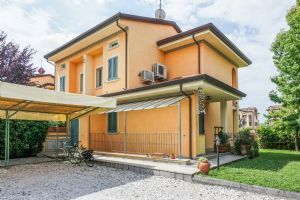 The villa has a 800 square meter garden and there is a beautiful terrace for an outdoor dinner with a large gas grill and adjustable light. 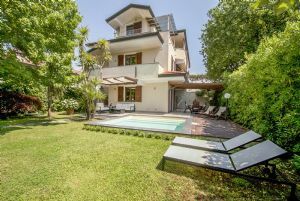 The villa is furnished with comfortable furniture of modern style and the floors and bathrooms are made of marble. 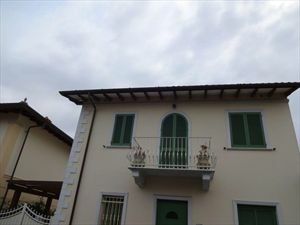 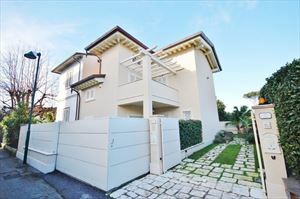 • 1 double room with a great style bathroom "spa"
• Internet files without "high speed"